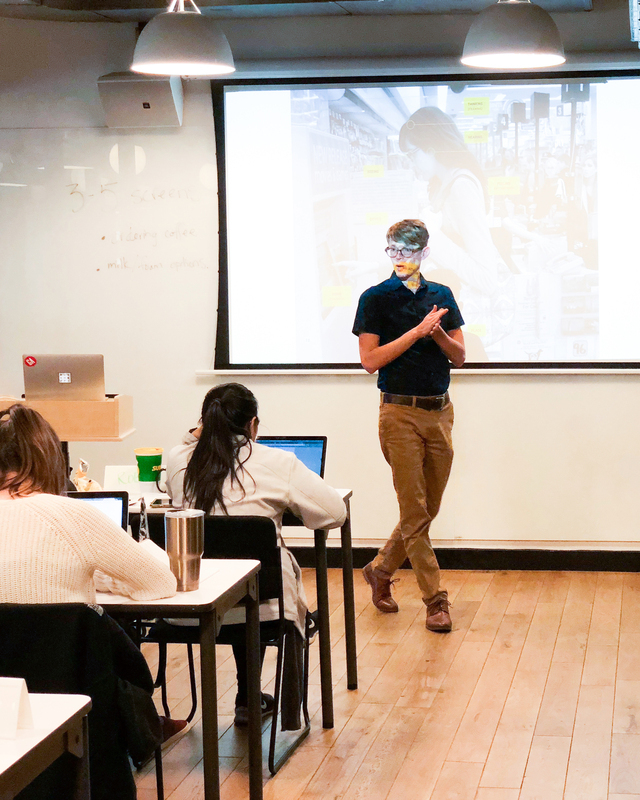 Since 2017, I've been teaching budding user experience designers as a full-time instructor for General Assembly's immersive courses in Austin, Texas. 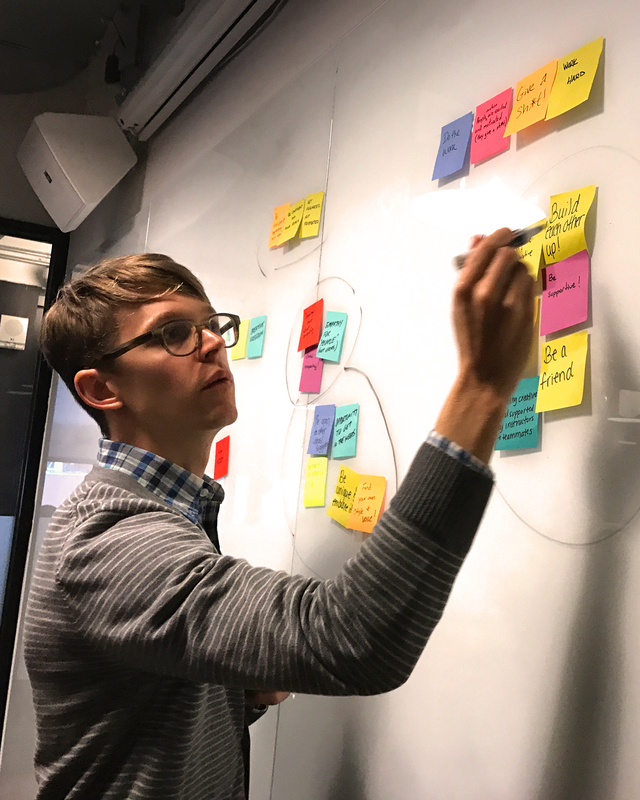 With a unique blend of in-house and agency design experience, I bring practiced human-centered design methods, sound acumen for making business cases, and fruitful collaboration techniques. 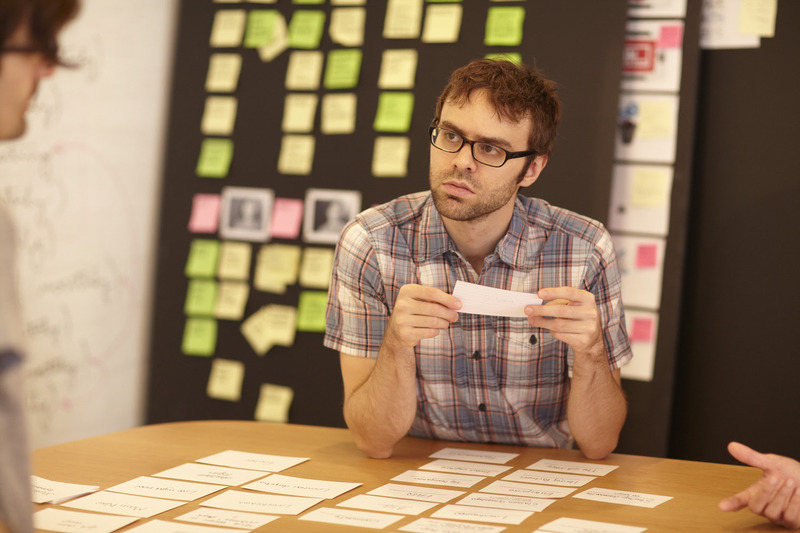 I lead a small, but mighty team of skilled Experience Strategists, Researchers, and Designers. We're available for client services and team augmentation. © Copyright 2018 Jared John Rogers, All Rights Reserved.